Light and bright! 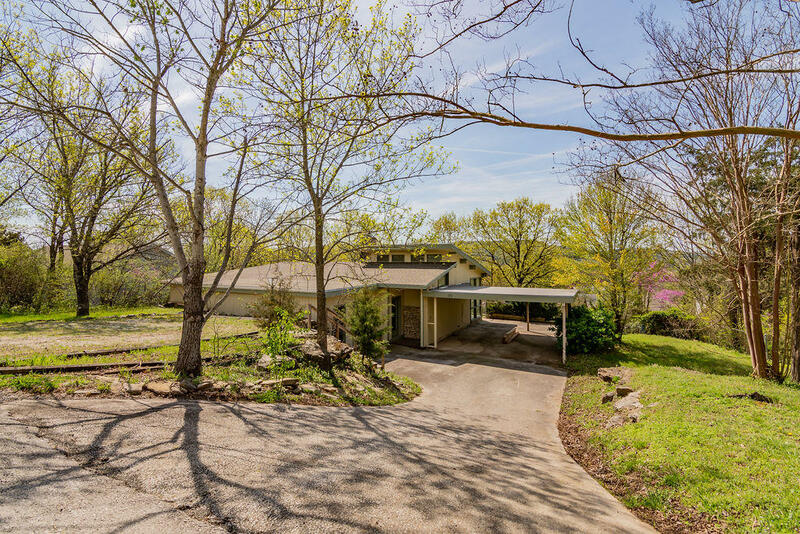 This home for sale at 173 Grand Avenue is a new Gerken and Associates featured office listing at Table Rock Townsite. Given it's recent updates and large windows throughout, this is a great find for real estate buyers looking for a property that offers lots of great natural light. We're excited to market this residential property and appreciate the seller choosing our firm to represent them! Please call 417.527.8435 for Branson Table Rock Townsite homes for sale.